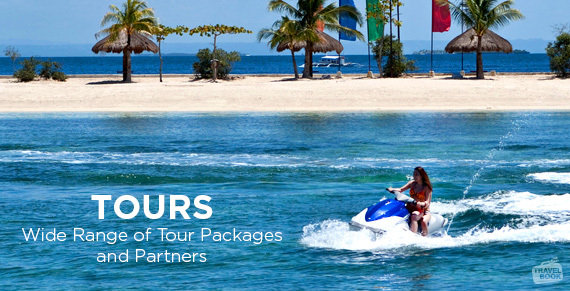 Home / book online / hotel online catalog philippiines / online travel agency in the Philippines / travel eat pinas / TravelBook.ph / TrEaPh / whatshot / TravelBook.ph my Online Travel Agency! TravelBook.ph my Online Travel Agency! A lot of people are saying that traveling nowadays is a luxury. People who can afford or have lots of money to spend are the ones who can roam inside and outside their country. 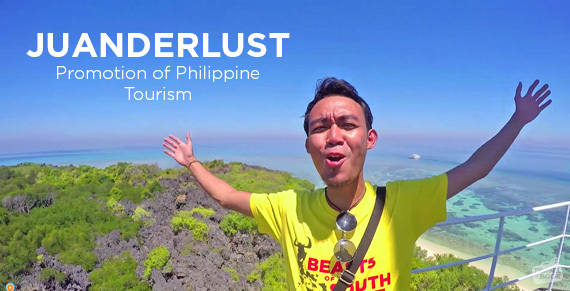 Little did these people know that traveling is a passion, to know more what's outside your comfort zone and most of all you can travel on a budget. 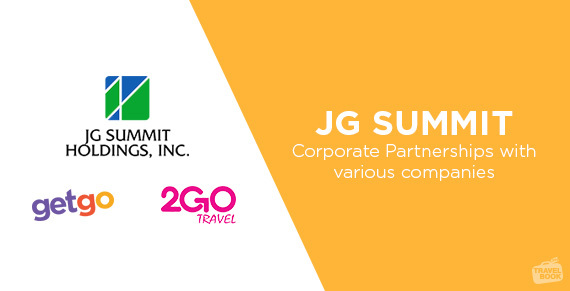 A lot of airline companies are now providing discounts, rebates, and even free seats while theme parks and different travel destinations have different strategies and tactics to gain tourists attention and hotels with affordable rates can now be found on online catalogs or online travel agency. Today, I will share to you an Online Travel Agency that I always check and consider whenever I look for a reasonable hotel in the Philippines. 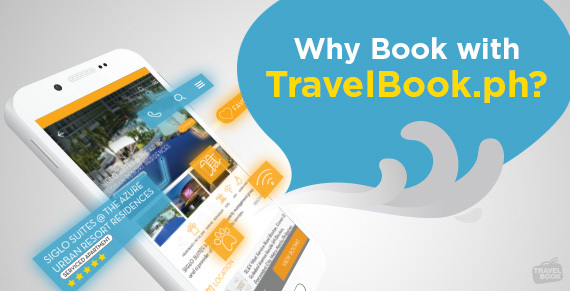 Have you tried using TravelBook.ph? 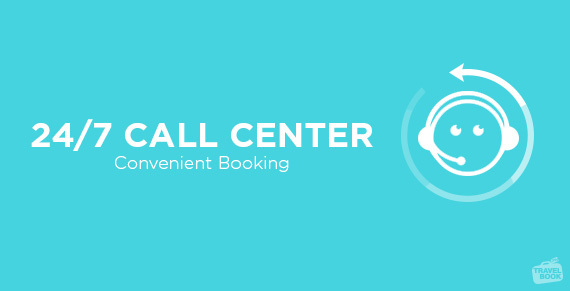 offers competitive room rates, promo plans, rewards points, membership promos, and GetGo promos. Thanks for sharing! I have to look into Travel Book for my next travel plans. Looks like a great site! I will definitely be looking into using them on my next trip! 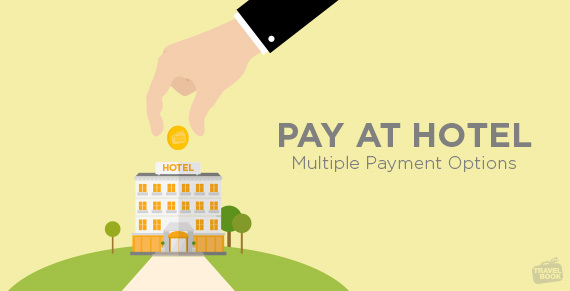 You had me at multiple payment options. Some Filipinos do not like to use credit cards to pay anything online so this is a great option for them. Definitely I'll try this! Thank you for sharing! I am a frequent traveler and will definitely use this to test it out. Nice! This sounds great! I'll keep it in mind.